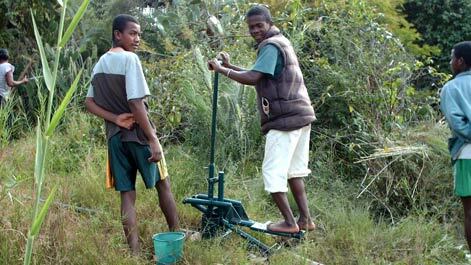 The major part of Madagascar’s population lives below the poverty line and access to clean drinking water is only 38%. 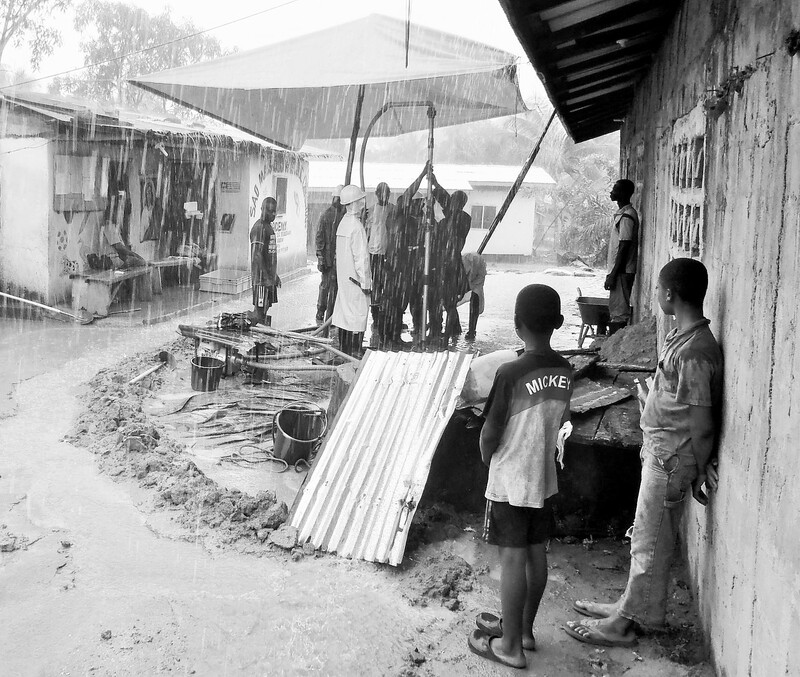 As a result diarrhoeal diseases are the third leading cause of morbidity and contribute to 50.9 % of infant and child mortality. 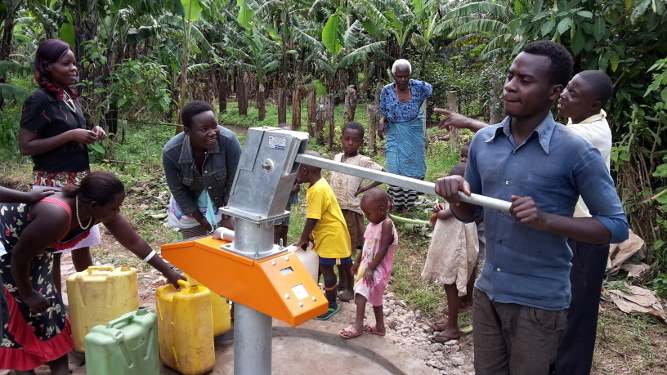 The implementation of new technologies could be a solution to reduce costs and increase access to drinking water for the rural population. PRACTICA conducted a mapping with GIS technology to identify favourable areas for low-cost drilling and pumping technologies. 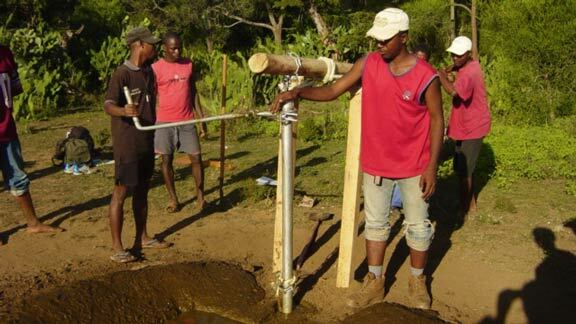 Increasing access to safe drinking water and sanitation in rural areas of Madagascar. 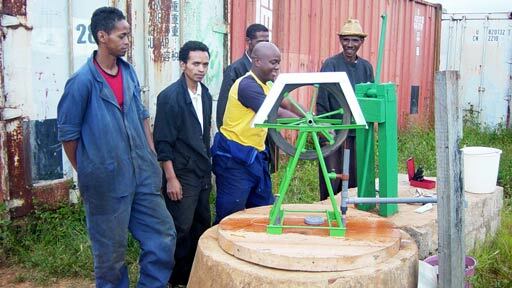 Capacity building of small local contractors to deliver products and services that increase access to potable water. 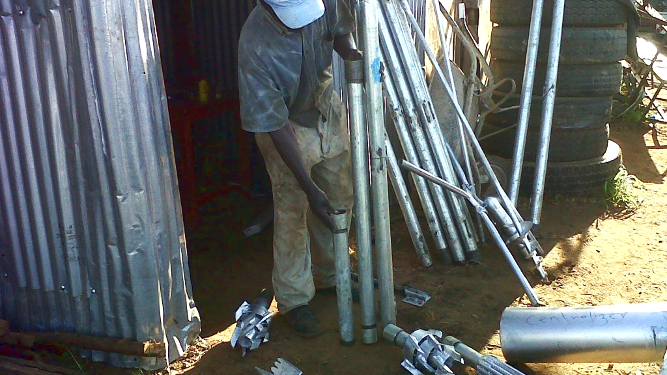 Promoting combinations of multiple technologies to install manually drilled boreholes with hand pumps. Analysis and data processing of the AED identification of geology favorable to low-cost technologies. 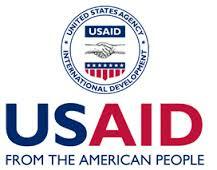 Mapping the population located in zones favorable to low-cost technologies. Thematic map: Applied geology, recommended drilling techniques, advisable human and motorised pumping techniques. An estimation of the potential population served by each technology. An estimation of the cost of up-scaling the appropriate drilling and pumping technologies.